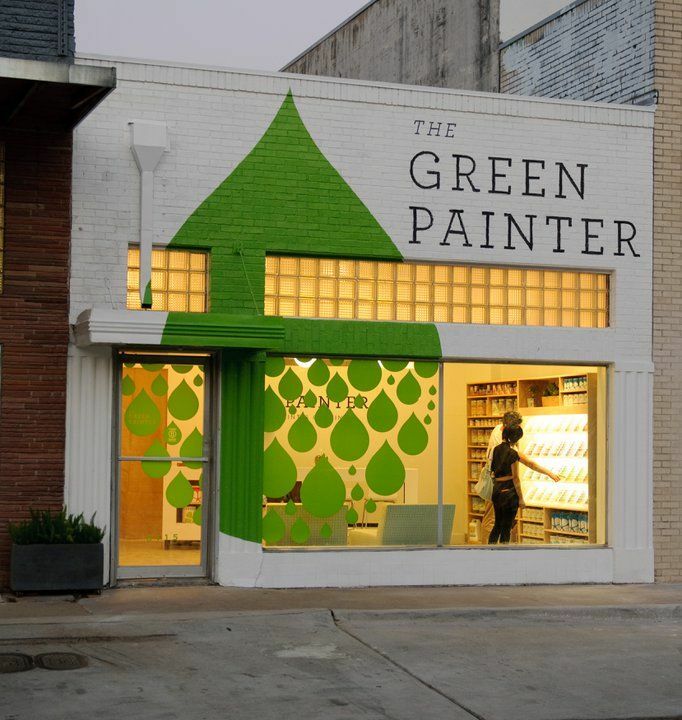 Looking to take on a project that incorporates window graphics? Window graphics media can range from frosted polymeric PVC films for an etched glass look to perforated vinyl that can be applied to windows on vehicles. Cut vinyl graphics can be used as an architectural design element and transform an entire interior or exterior environment. 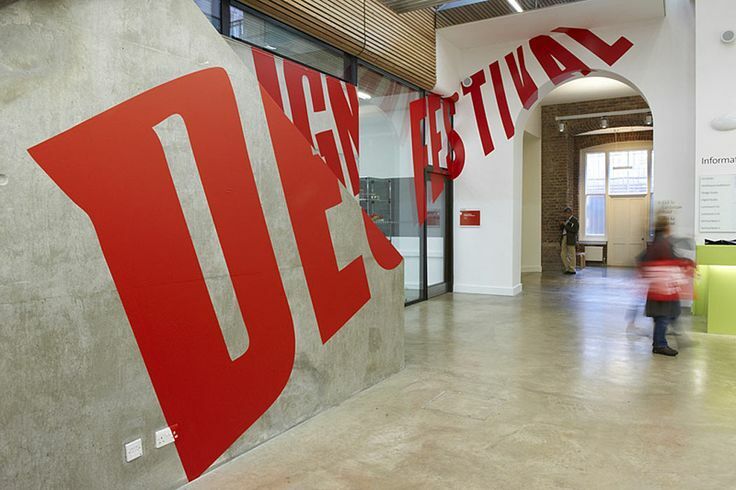 See different examples of large format window graphics below. Perforated Media – Available in various ranges of visibility, this type of media can yield excellent image quality. When applied to vehicle windows, it is common to use media with at least a 50% open area for maximum visibility. Perforated window graphics such as this provides visibility from the inside out. Cut Vinyl / Marking Films – Cut vinyl graphics can serve a variety of purposes and applications including vehicles, architectural design, and windows. 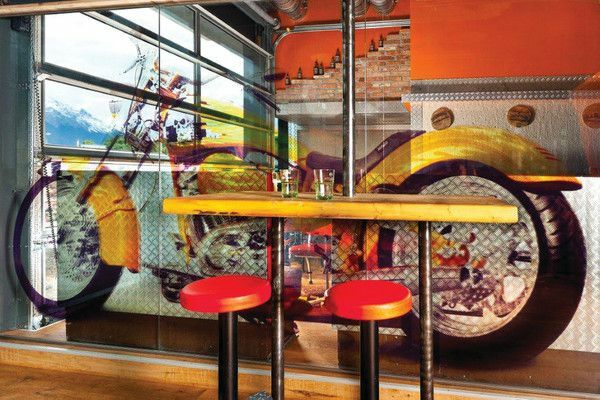 New textured films have recently hit the market that give the appearance of stained glass, leather, wood grain, and number of metallic finishes – just to name a few. For examples of printable window films, see Clear Films below. The red vinyl graphic is applied to concrete, glass, and drywall. 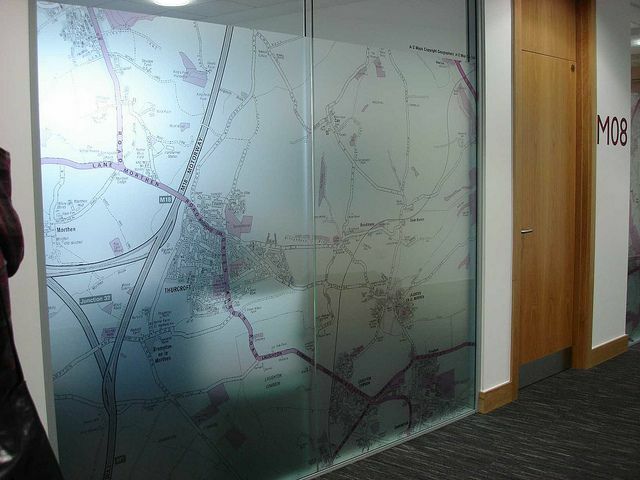 Clear Films – This media type is available in various textures such as frosted translucent face stock for an etched glass look, or can it be an entirely clear and print-ready.